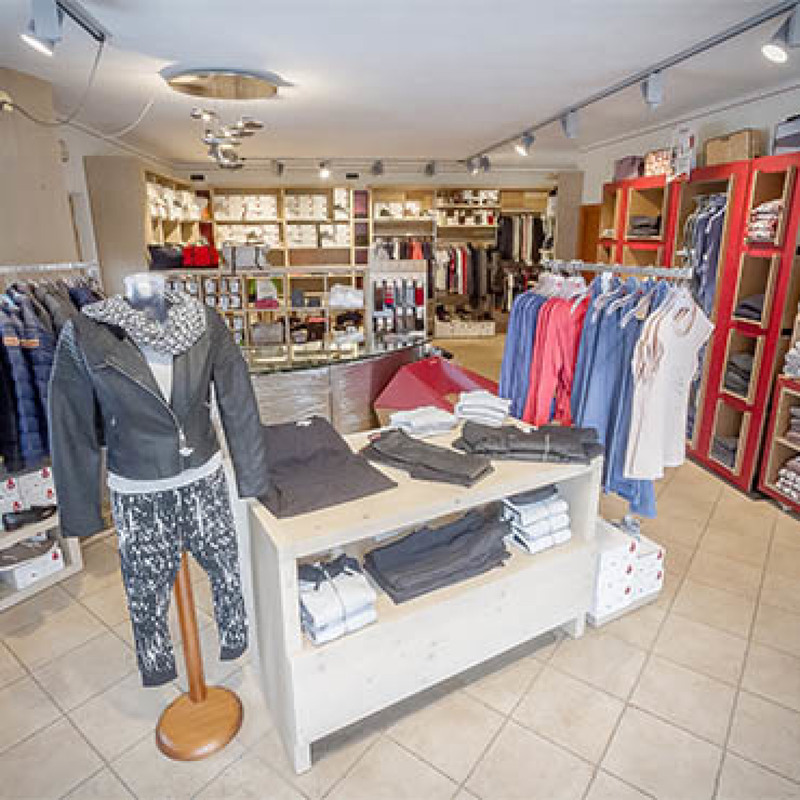 In the beautiful surroundings of Livigno, a tourist destination for all mountain lovers, Plan Shoes & Wear, offers footwear and clothing designer Esprit, and not only ideal for those who like casual chic style, which pays attention to comfort you need, without having to giving up a sharp look and personal. Design clean, pleasant and delicate shades and patterns never too loud, are the Plan Shoes & Wear trademarks, the store meant for 'Real People'! If you are looking for a fresh and bright style, but the trend for both men and women, stop by Via Crosal 80 / a. Plan Shoes & Wear awaits with many new features and special offers!